3 Personal Training Sessions - Special Online Offer! 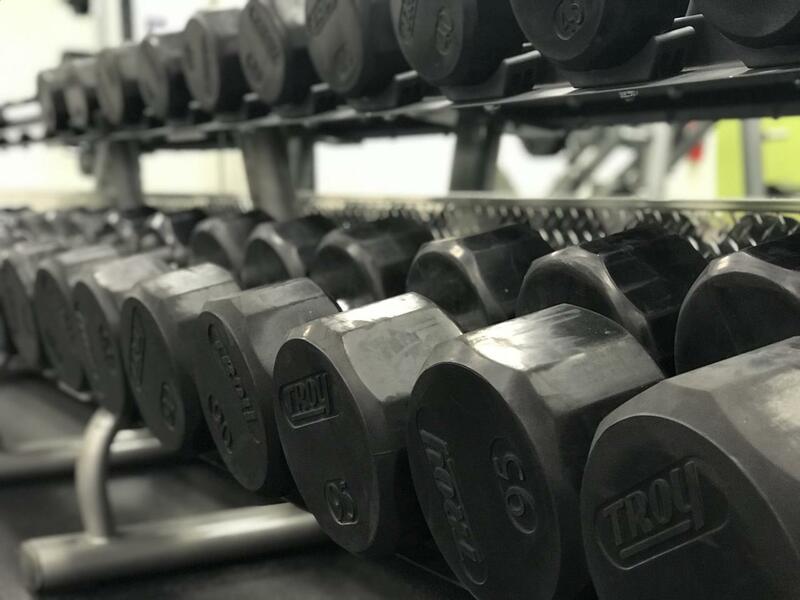 Serious about your fitness goals? There's no better way to ensure success than to hire a coach! Join our club and reference this offer and receive 3 training sessions for only $135 to get you started! I did not grow up in Damascus, but I did visit Jimmy Cone once a week. 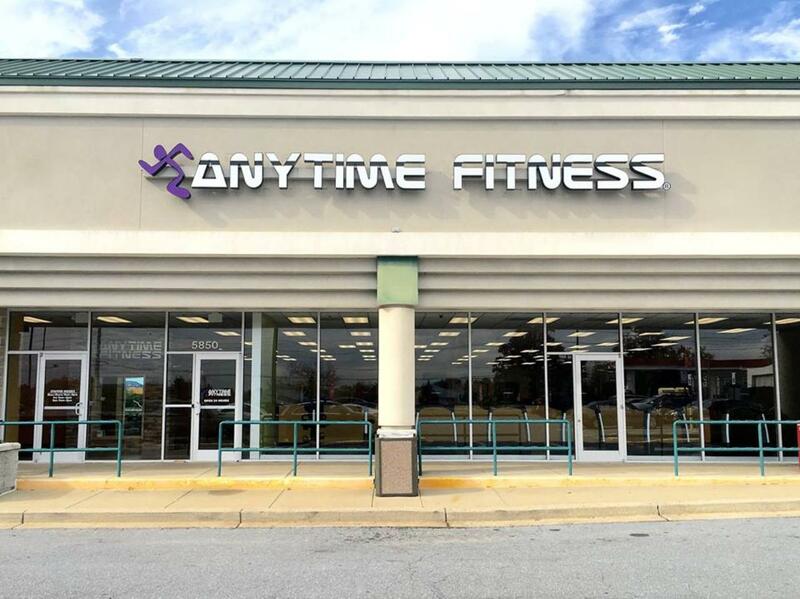 I am very excited to have opened an Anytime Fitness in Damascus. I started out in the fitness industry 22 years ago as a personal trainer. My goal was to help educate people on how to meet their fitness goals. Now I get to do that through qualified trainers on staff. I opened a second club to reach and help even more people, and it is located in Frederick. If you need help or just have questions don't hesitate to ask, because I am opening this club for you. 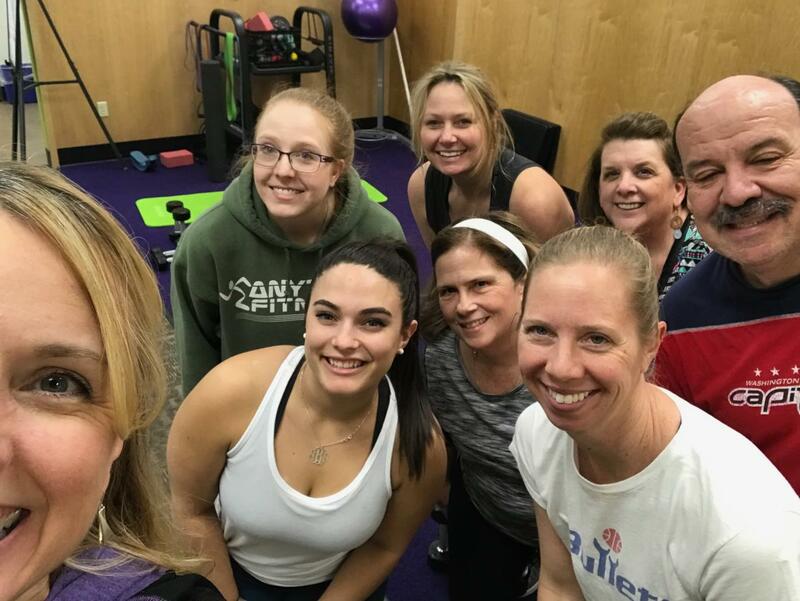 I became a member of Anytime Fitness in January 2016 and immediately fell in love with the gym staff and members. I had never been a member of a gym before and had reluctance to join. I quickly became part of a family who made me feel welcome and inspired me even when I felt like giving up. I loved being a member and a client so much that I told them if there was ever a position available, I would like to be considered. In October, 2018 I was asked to join the front office staff as a membership representative - or my official title, "Membership Rep with a Smile". And on June 26, 2018 I was promoted to manager! One of my favorite things about working here is seeing members make positive changes in their life and their excitement to share it with us. Being a small part of that journey is rewarding. When I’m not working, I enjoy spending time with my family, reading out on my deck and working out at the gym!! Hi I'm Doug! I am a NSCA Certified Strength and Conditioning Specialist (CSCS) with 13 years of experience in the physical fitness/health and wellness field. Having earned a Doctorate in Physical Therapy in 2014, I'm currently a full time physical therapist specializing in specific therapeutic/corrective exercise and manual therapy. 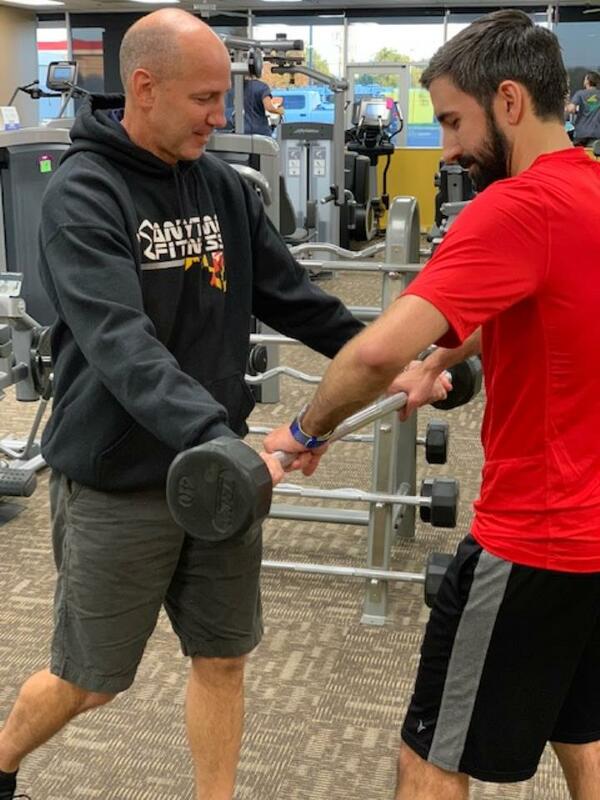 I have taken on many former therapy patients as personal training clients and regularly work closely with a variety of health/fitness professionals to help people reach their goals. 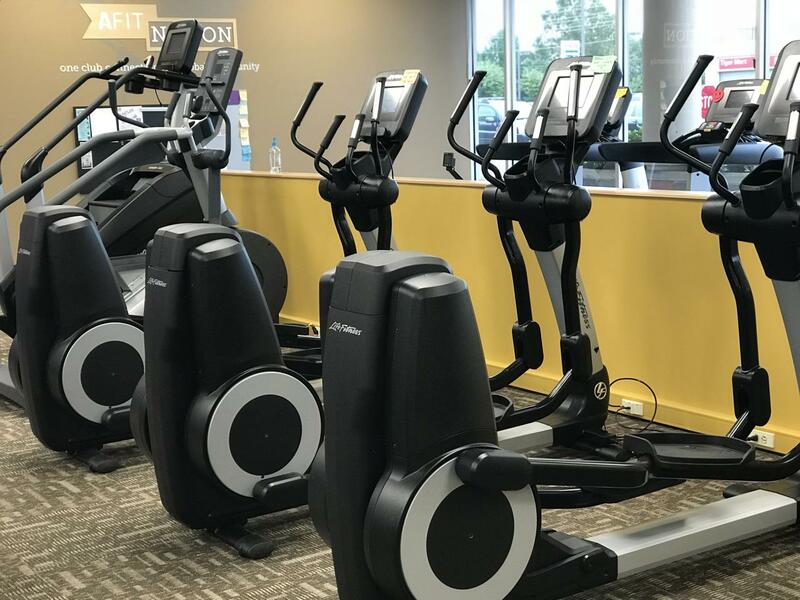 Prior to my career in physical therapy I worked in the fitness industry in many capacities including club management and group fitness instruction. I also bring a wealth of unique experience from my time as former NCAA Division I Track & Field and Cross-Country athlete at the University of Maryland where I was under the direction of several elite coaches and earned his undergraduate degree. Hey, I'm Tim! I am an ACSM Certified Personal Trainer and received my B.S. in Exercise Science from Salisbury University. I am an avid tennis player and competed in various USTA tournaments around Maryland. I enjoy playing most sports recreationally and have a special interest in sport specific resistance training. It was through my training at the gym that I realized how setting goals and accomplishing them will and can carry over to other parts of your life. When I am not in the gym, you can find me watching Netflix and playing with my pups. I am a ACSM Certified Personal trainer who has been working in this industry for 3 years. I am a Frostburg State University 2012 Alumi with a Bachelor's Degree in Exercise and Sport Science. I am passionate about fitness and the benefits it can provide for people. I have experience working with people who's goals have been weight loss, fat loss, increase muscle mass and size. I have experience with corrective exercises, rehabilitation and improving cardio ability. I have also worked with clients that have diabetes, hypo/hyper thyroid and PCOS. In my spare time, I enjoy cooking and baking or doing my meal prep mondays and learning and perfecting Olympic weight lifting. I am very excited to be apart of the Anytime Fitness team! My goal is to help as many people as I can, I am here to help you achieve your goals. I don't bite, so feel free to ask me any question about health and fitness you may have and I would be more than glad to assist you! Hi! I'm Sammii Dorfler. 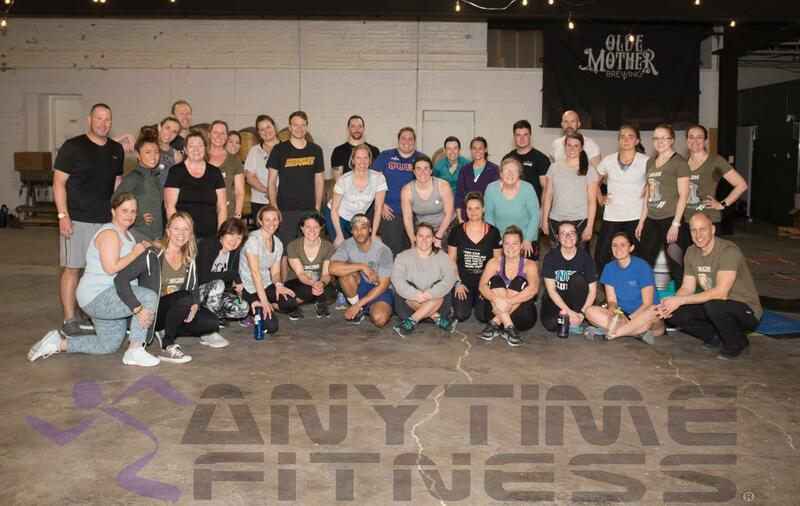 I am a New York transplant and excited to be a part of the Anytime Fitness team. Spending years in the music and entertainment field, I realized my real passion was for fitness and helping people reach their goals. After switching gears and careers, I became NASM certified. When it comes to training, we will always start on your level, fix any imbalances you may have and build from there. Whether you are looking to lose weight, gain muscle, run a 5K (or further! ), or just show off your guns to your friends, we can do it together! I try to make workouts as fun and exciting as possible for you while working towards your goals. I have worked with a variety of clients including those with lower back pain, shoulder issues, diabetes and pre-diabetes, tendonosis, arthritis and more. Outside of the gym you can usually find me on my bike, walking the dogs, out hiking or exploring Maryland for all its worth. Hi I’m Josh Messinger. I am a NASM certified personal trainer. My fitness journey began at an early age as I played basketball and baseball for 10+ years. I really became passionate about fitness after I joined the Marine Corps in 2012. Ever since, exercise and proper nutrition has been a part of my daily life. My goal as a trainer is to help people become the best versions of themselves. Not only from a physical standpoint but also to see themselves that way and to feel more confident in every aspect of life. It brings me great joy watching people improve themselves physically and mentally, especially when I can assist in any way. Please don’t hesitate to introduce yourself or ask me any question. I’d love to get to know you! Hi, I'm Minase Shiferaw! I began playing sports at the age of 7 and played basketball and football all the way thru my senior year of high school. I have a BA in Exercise Science from Towson University and have a deep passion for helping others reach their life and fitness goals. In my time at Towson I was alongside a diverse student population and had the honor of working with all 19 athletics teams serving on the equipment staff. While at Towson, I held the position as head coach for the women's club basketball team. In my first year at Towson I gained nearly 25lbs, and was heavier than ever. With hard work and consistency in the gym I was able to get down to 180lbs while still enjoying every workout. I gained confidence and made up my mind that every person who wants it, deserves to feel the same level of accomplishment as me, which ultimately drove me to personal training. 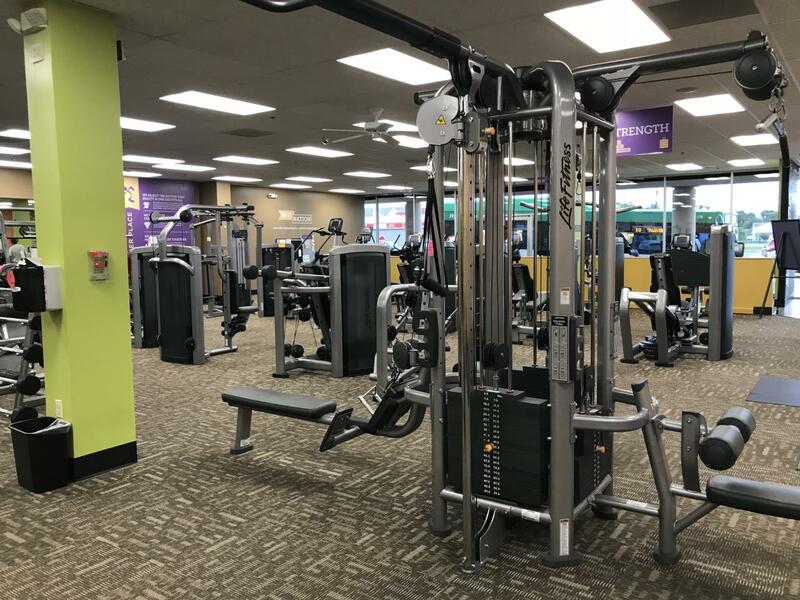 So tighten your shoes, click your seat-belt and get ready for a whirlwind of fun here at Anytime Fitness.